Any parent of toddler to preschool aged kids knows that keeping kids this age entertained requires constant attention. And, I prefer to spend a little money so I can save myself from playing hide and seek for hours on end. When I’m feeling drained my go-to activity for my daughters is coloring. We’ve amassed quite the collection of coloring books and coloring utensils. I actually think we have enough coloring gear to entertain twenty kids. But, you don’t need that much. You can get a pack of crayons for around .50 and a coloring book from the Dollar Store for $1. Crayons and a coloring book will easily entertain preschool aged kids for a good hour. The girls and I have a new tradition of playing a game of Candy Land every night after dinner. I bought the game for around $7 at K-Mart but saw it as low as $5 at Walmart near Christmas time. This game gets great use. I figure we’ll have played it about 150 times over the course of one year. This breaks down to just $0.07 per game played. Can’t get much cheaper entertainment. Confession: I haven’t been to the library for a while because 1) I’ve read everything of interest to me and 2) I owe late fees. But, I used to take my oldest daughter to the library quite often to pick out books. We have now amassed quite the book collection ourselves thanks to the awesome deals I’ve scored Facebook Yard Sales. So, we read quite often, which is another form of super cheap, yet educational entertainment. But if you don’t have a kid’s book collection go to the library and stock up. I used to buy the $3 workbooks all the time but they were short and the cost really started to add up. I then invested in a large $10 jumbo workbook and it lasted us a good two months. If you want to get outside and play a scavenger hunt can be an awesome way to do so. Simply write down a list of items that your kids need to find and have them gather them all for you. You can take a walk to do this or simply do it in the backyard. You can even do this inside if the weather doesn’t permit outdoor fun. This idea was left as a comment on a post I wrote a while ago and I absolutely loved it. In fact, the girls and I made a trip to the pet store just the other day and they loved it. Although, they thought every animal in the store was a rabbit. Young kids love to look at animals. Had I let my girls they would’ve stayed in the pet store all day long. Taking your kids to the pet store is awesome entertainment as long as you have the willpower not to bring any new critters home with you. You should have all ingredients in your pantry and all in all it shouldn’t cost you more than $1 to make homemade play dough. Just be ready to clean up the messes afterwards. My oldest daughter loves everything arts and crafts related. While we have quite the stockpile of coloring supplies we also occasionally do other crafts. For Christmas we made some of our own decorations. We’ve also painted piggy banks ($4 kits at Gabriel Brothers) among other things. 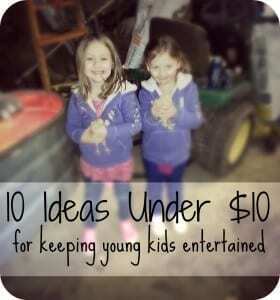 Here are a few awesomely, cheap kids crafts that will keep young kids entertained. There are several parents who aren’t huge proponents of letting kids play games online, but I don’t mind at all. My daughters both regularly play educational games on PBSKIDS.org. They can also watch cartoons and print out crafts at PBSKids. Their babysitter is subscribed to ABC Mouse so my oldest daughter has been begging me to subscribe. I’m just not sure it’s worth the cost considering there are so many free educational websites for kids to learn and play on. Hands down my three year old daughter’s favorite activity has to be me videotaping her while she sings or dances. And, since most phones have built in video recorders this is absolutely free. Have your kids put on a play, sing, dance, or tell jokes while you video tape them. This not only keeps your kids busy but you’ll be able to capture memories. When my kids are at their dads I’ll often watch old videos that we recorded. They are always so goofy so watching these immediately lifts my spirits. 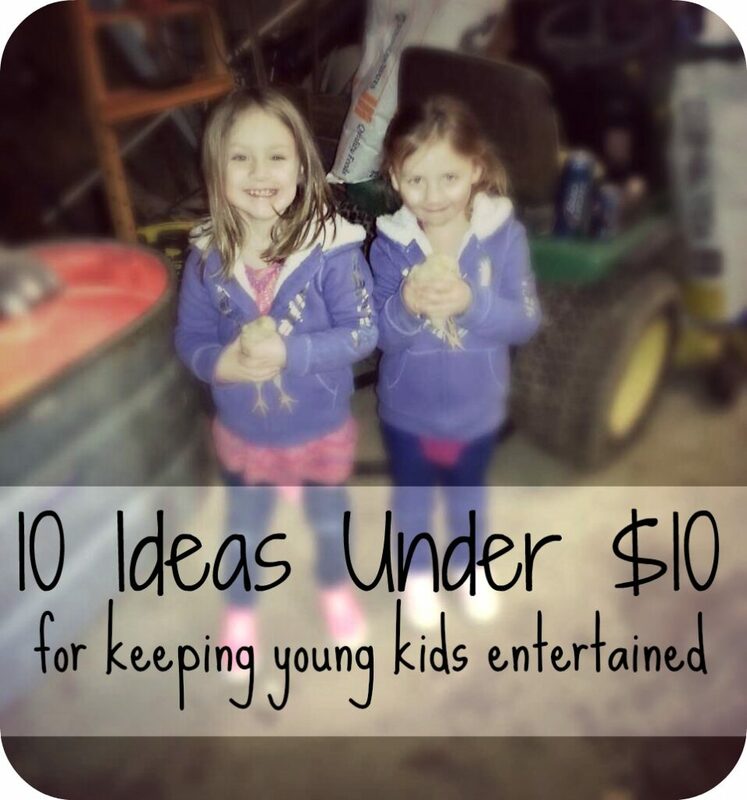 Those are my 10 cheap ideas for keeping young kids entertained. What would you add to the list? These are all really great ideas! I’m not around kids often, but when I’m around my cousins (5 and 7) it can be exhausting how quickly they can become bored and how they constantly need new things to do. I love the scavenger idea. When my daughter was little I’d draw a picture of where the item was hid. Now she is older I write poems or clues. It’s great for a day stuck inside because of weather. I love board games and card games. I think it’s a great way to have fun and also to great for developing the mind! I absolutely love board games (ones that I can’t play with my six months old, obviously, like Settlers of Catan and such) but I can’t wait for him to grow up and teach him the basics. And maybe work on a 1,000 pieces puzzle – again something that’s very cheap and might keep some kids busy for a long while. These are great ideas. I really like the pet store idea. I’m definately going to use it. Most times the simplest of actitvies will keep my two boys entertained and happy (for at least 20 mins, lol). Don’t forge the cardboard box-I’m being serious. Do you remember using sheets to make forts in the living room? Super fun. These are all really cute! But watch out for that free trip to the pet store. After years of doing this with my two kids, we eventually caved in and bought a very cute kitten for Christmas. My favorite (though it’s more of a Summer-time activity): Going to the park. It’s free, they use up all their energy, and I get some time outside in the sun! Great list, Alexa!!! My kids will color for hours…I always keep crayons handy!!! The library is such a great untapped resource for people wanting to save money. I like to get books there when I can. The DVD’s there are really old at my library but you can’t beat free. My daughter absolutely loves playdoh and has had many meltdowns when we take it away. This is such a great list because keeping a child’s attention can get expensive if you’re not careful. 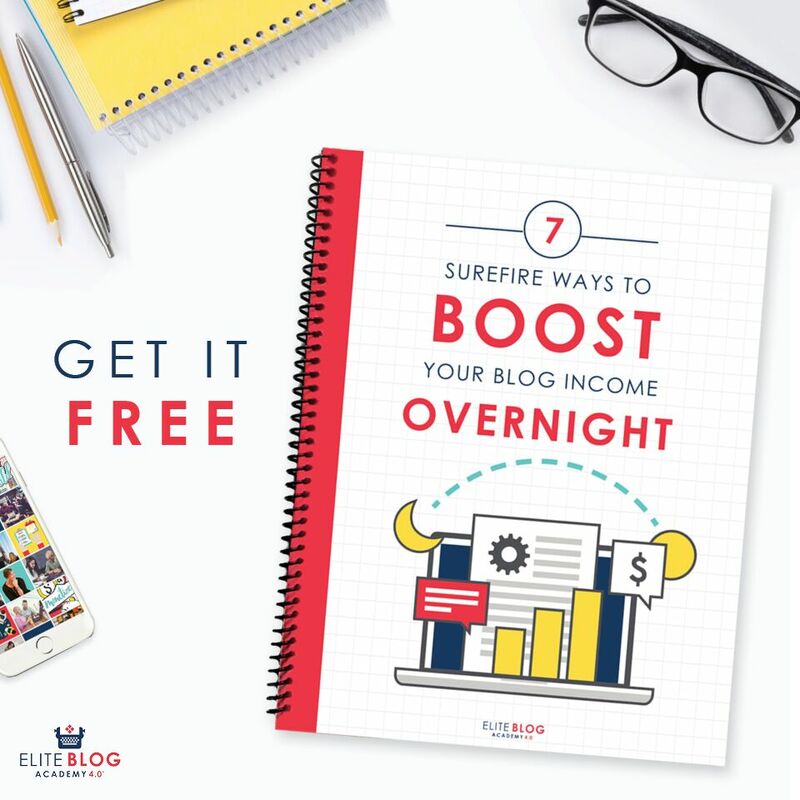 Frequenting work at home forums also gives you credibility in the home business arena. Episode 97 (Homer Loves Flanders) Air Date: 03-17-1994.